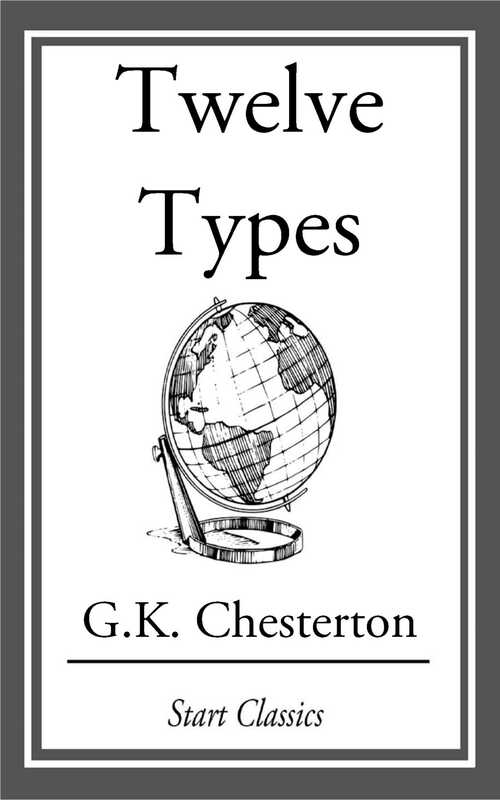 G. K. Chesterton's biographical essays provide unique portraits of 12 of Europe's most defining figures. Written by one of the world's master essayists, this collection richly expresses Chesterton's thoughts on Charlotte Brontë, William Morris, Byron, Pope, St. Francis of Assisi, Rostand, Charles II, Stevenson, Thomas Carlyle, Tolstoy, Savonarola, and Sir Walter Scott. The book is a perfect companion for any literature, politics, or history course dealing with European history. It is also an excellent addition to any personal or scholarly library.